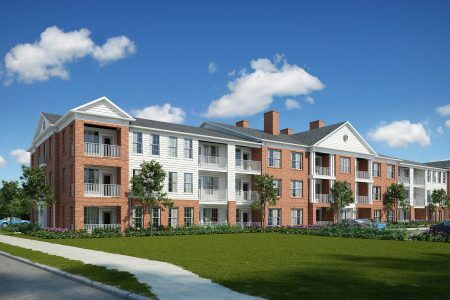 Imagine a community designed for seniors, age 62 and better, to experience life to the fullest! With spacious 1 and 2 bedroom floorplans, beautiful finishes, endless amenities, and friendly neighbors at every turn, Robinson Flats provides it's residents everything they want in an apartment home. Please visit the MDHA website by clicking this link to start the application process and get on the waiting list!